New charges could be coming in the Las Vegas Mandalay Bay mass murder, an attorney for the Las Vegas Metropolitan Police said Tuesday during a courtroom battle over the release of search warrants related to the shooting. Arguing in against several media organizations who made the request, LVPD attorney Nicholas Crosby noted that because potential charges against other people could be in the works - releasing the warrants could taint their ongoing investigation, according to Fox News. Crosby said that no new charges are imminent, though could come in the future. Crosby's revelation came as a surprise to most in the courtroom. It was the newest information in regards to the investigation that the public seems to have garnered unwittingly by Crosby when explaining to have the warrants remained sealed. Crosby did not say who would face charges. Crosby, paradoxically, posited that he cannot argue the facts of the case without compromising what the police are trying to protect. He suggested having an in-camera hearing, meaning one in private. While the Las Vegas PD's warrants were kept under seal for the time being, last week FBI search warrants were unsealed for Stephen Paddock and girlfriend Marilou Danley's email accounts, which revealed Paddock engaging in a cryptic exchange with himself over various firearms used in the shooting. Ms. Danley also admitted to investigators that her fingerprints were likely to be on the ammunition, as she said she frequently helped Paddock load magazines and move rounds. 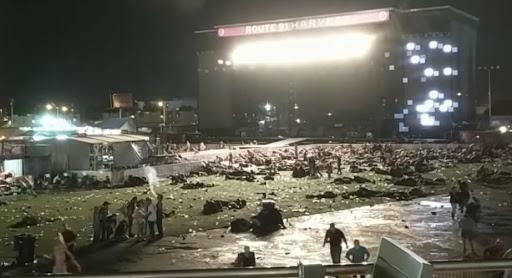 Multimillionaire real-estate developer and video-poker aficionado Stephen Paddock, 64, unleashed a hail of bullets into the crowd at the Route 91 Harvest Festival from the 32nd floor of Mandalay Bay on the night of October 1, 2017, killing 58 over a 10 minute period before reportedly shooting himself in the head. Meanwhile one of several questions surrounding the still-unsolved Mandalay Bay shooting is the lack of any closed circuit television footage (CCTV) of shooter Stephen Paddock anywhere in the hotel in the days leading up to the deadliest shooting in modern U.S. history. No footage has been seen of Paddock checking in at the Mandalay Bay lobby, walking around the hotel, or lugging more than 20 long rifles up to his 32nd floor room along with thousands of rounds of ammunition before his deadly rampage on October 1, 2017 which claimed the lives of 58 country-music fans over a 10 minute period. Mandalay Bay Valet Chad Nishimura spoke briefly with Paddock, and said he "seemed like a normal guy. When he came in, nothing too weird about him. He didn't have any crazy bags with him that I can remember. We are a convention hotel so we have a bunch of people that have boxes and multiple carts worth of stuff. There's nothing weird that I can remember." 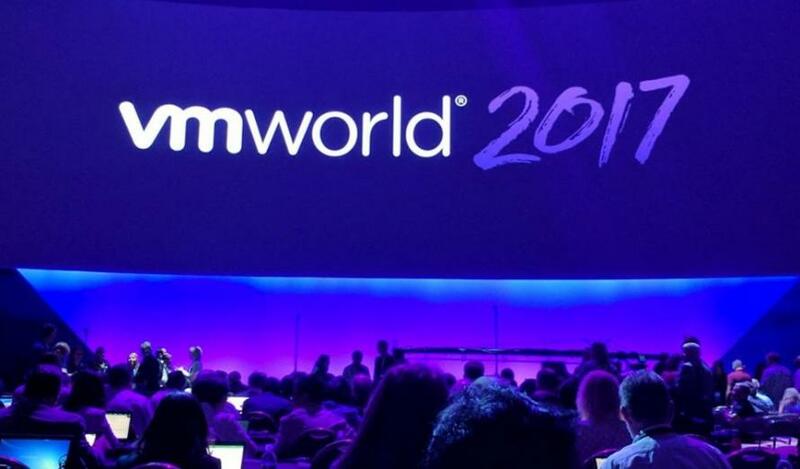 After a theft of marketing materials during the 2017 VMworld conference held in the Mandalay Bay Convention Center August 27-31, hotel officials were unable to provide closed circuit television footage due to "camera/equipment malfunction." [H]yperconverged contender Maxta printed badges bearing the motto “You can't have it your way with Nutanix” and stored them in private areas of its stand at the exhibition running alongside VMware's conference. The company alleged that 200 of the badges were removed from the stand by parties unknown. 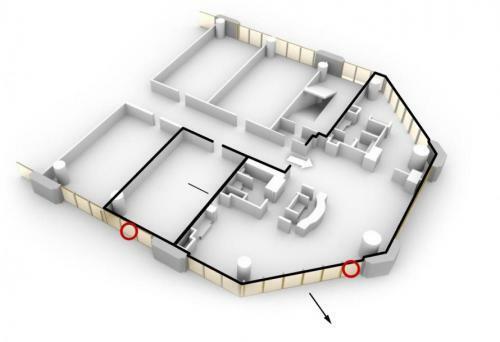 Maxta therefore sought CCTV footage of the exhibition floor. The company that runs VMworld security took the request seriously enough to approach the venue, Mandalay Bay Resort and Casino. In correspondence seen by The Register Mandalay Bay staff say “Video of the incident area was not available due to camera/equipment malfunction”. VMworld's security firm was also told that security footage “is proprietary to Mandalay Bay” and cannot be viewed by third parties. Maxta tells us it was also given the “proprietary” excuse. Mandalay Bay security executives ignored multiple requests by The Register as to their policies regarding security footage or why the system was down, noting "It's richly ironic that CCTV failed to work at an exhibition that hosts as big a collection of storage and security vendors as you're likely to find together at one place and at one time. It's also odd that Mandalay Bay's video cameras and recorders went down – perhaps it saves the reliable surveillance kit for spotting naughtiness on the the gaming floor." Paddock also took over 20 cruises to the Middle East and Europe, including Jordan and the UAE. As we reported on Saturday, unsealed search warrants reveal Paddock may have been setting up some of arrangement over email in July, 2017, seemingly with himself. In an email sent from Paddock's Microsoft Live email account, "centralpark1@live.com" to "centralpark4804@gmail.com," Paddock wrote "try and ar before u buy. we have huge selection. located in the las vegas area." The "centralpark4804" account wrote back "we have a wide variety of optics and ammunition to try." Paddock emailed back "for a thrill try out bumpfire ar's with a 100 round magazine." According to some, this is the first information on the record suggesting that the gunman may have had help. 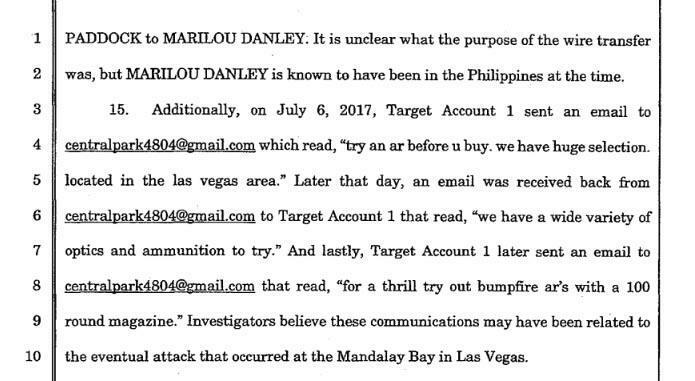 The warrant goes on to read "Investigators believe these communications may have been related to the eventual attack that occurred at the Mandalay Bay in Las Vegas." 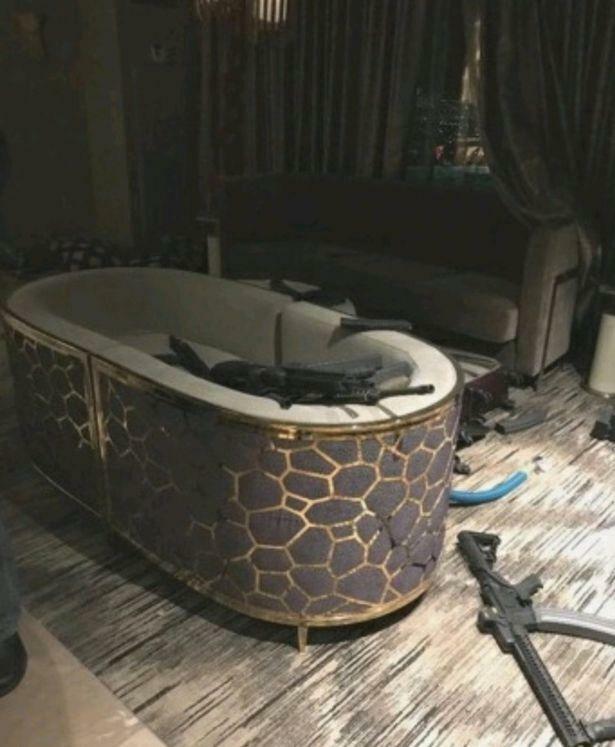 Upon searching Paddock's Mesquite, NV home, police recovered approximately 18 firearms, more ammonia nitrate, several pounds of the explosive tannerite, several rounds of ammunition, and "electronic devices" - while a "large quantity of ammunition and multiple firearms" were recovered from Paddock's Reno residence. 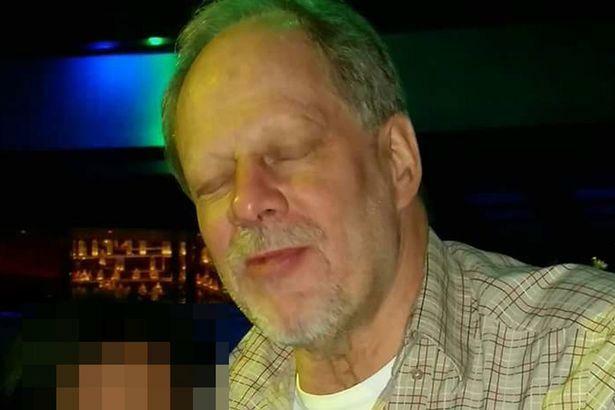 Paddock also reportedly attempted to buy a large quantity of tracer ammunition in the month prior to the attack, however the dealer he approached did not have any in stock. While breaching Paddock's room at approximately 10:55 pm, an officer accidentally fired one round from his sidearm, reportedly not hitting anyone. Paddock, meanwhile, was found laying awkwardly over a rifle with what investigators reported to be a self-inflicted gunshot wound to the head. Oddly, recordings of the incident do not contain Paddock's final "suicide shot." Apparently what happens in Vegas really does stay in Vegas - even when it comes to the deadliest mass shooting in modern U.S. history.